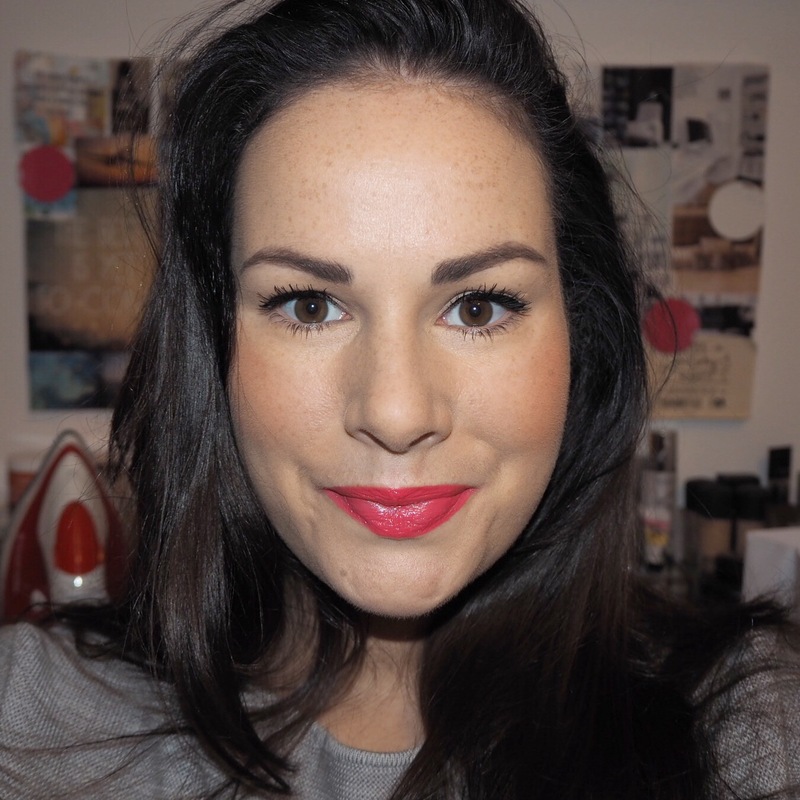 Today’s lipstick is a gorgeous, vibrant bright pink shade from Penneys’ PS… collection, and one that I have just been loving all day long! 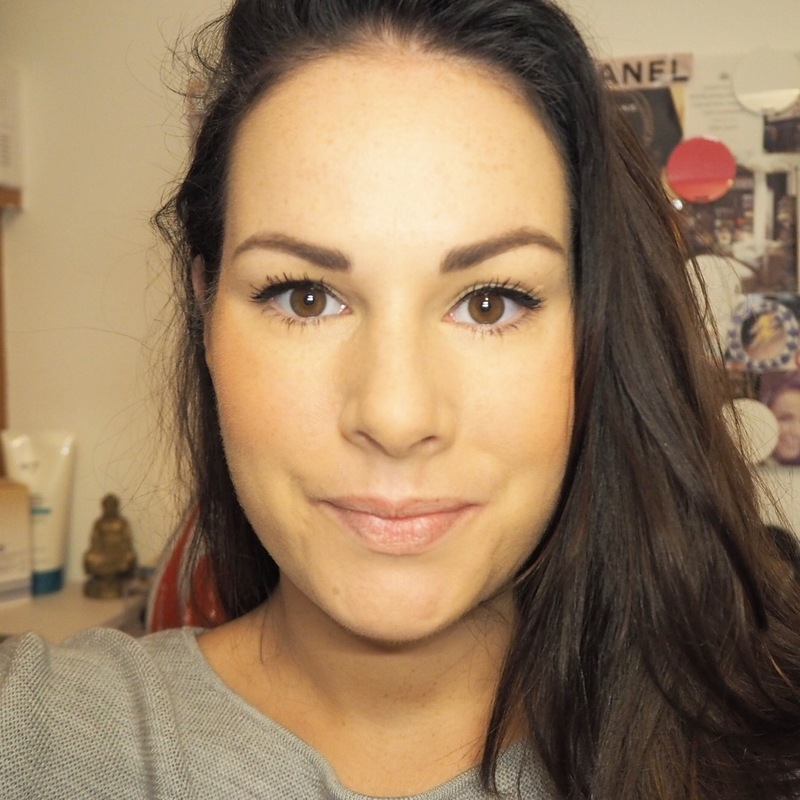 I know I’ve said it before but honestly, I really can’t get over how good the PS… lipsticks are; they have continued to surprise me the whole way through this challenge and today’s lippy is no different. 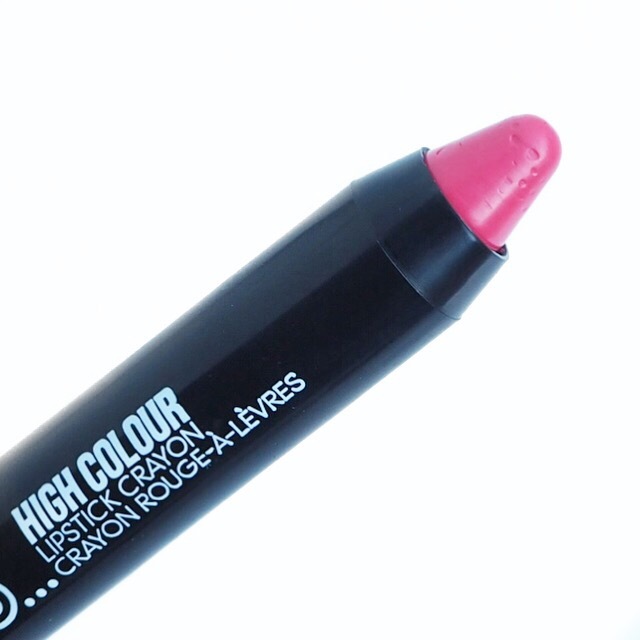 The shade is a bright fuchsia pink called Motivation, and has gorgeous pigment as well as great colour payoff. 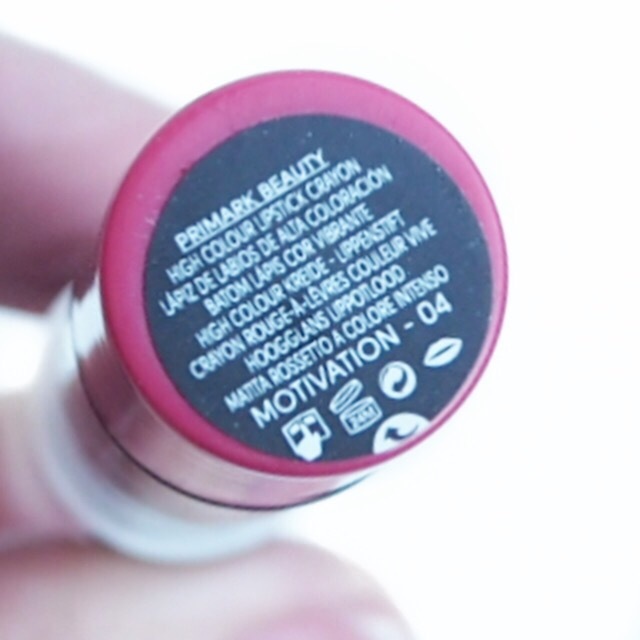 It has a very creamy formula that gives a semi-matte finish to the lips, and the lasting power is fairly good too. While I wouldn’t call it long lasting as you will have to reapply this during the day, it’s pretty good and doesn’t flake or go patchy on the lips after eating or drinking for example, which is always a bonus. Because of the dark mornings and my early starts, it’s hard to get photos of my lipstick shades as they actually look on my lips, so today I used the flash to give you a better idea. I really need to invest in a ring light but this will have to do for now! What do you think of this shade? And have you tried any of the PS… lipsticks yet? If so, I’d love to hear your thoughts. If you’re enjoying my challenge so far, I’d really love for you to please come follow me over on social media too. I post pretty pictures on Instagram, chat all things beauty releases and favourites on Twitter, and share weekly lipstick videos on Facebook. And I’ve got my very own challenge hashtags as well – #simplylippy and #365days365shades, so you can follow my journey by searching for those as well.